Product #21391 | SKU BPH | 0.0 (no ratings yet) Thanks for your rating! 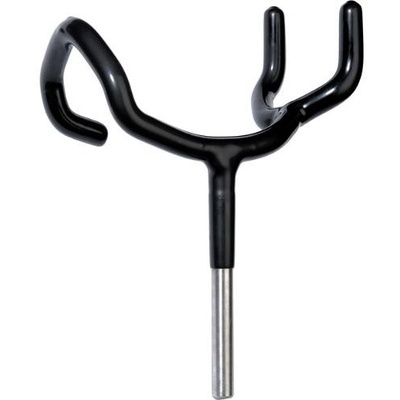 The Auray Boom Pole Holder is a durable holder for fixed position microphone recording. This clamp and mount system allows for hands free boompole mounting on C-stands and microphone stands.